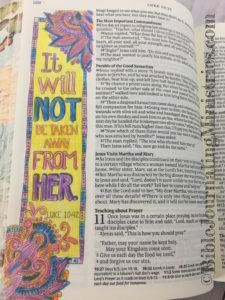 Verses in the books of Isaiah, Acts, Nehemiah, and Daniel were really calling my name for this week’s Bible Journaling entries. 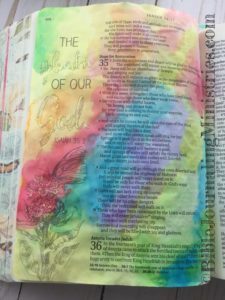 Bible Journaling doesn’t have to be difficult or expensive. I’ll let you in on some of my secret tools I used here. 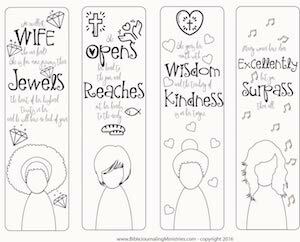 I’ve provided links to supplies you’d like to support our ministry with your purchase. 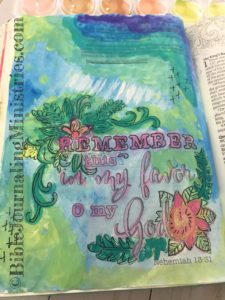 Bible Journaling in Isaiah was my favorite of the week! You can Bible journal and grow in your faith even if you only have five minutes! You can see what some of our members have created below using our monthly Momentum Kit. Momentum is an affordable digital monthly Bible journaling kit subscription program designed to help you build momentum in your walk with God. We make Bible journaling easy so that you can spend time in the Word consistently, without much preparation and without needing long blocks of time. If you have any thoughts or questions, please join our social community. 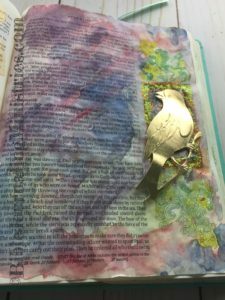 I added a little bit of a 3D element to this Bible Journaling entry in the book of Acts. It comes from the Inspire Bible and features watercolors and a bird sticker. 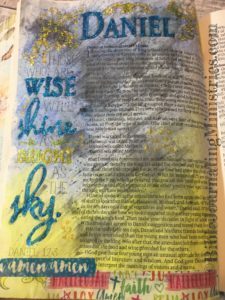 This Bible Journaling in Isaiah turned out to be one of my favorites. You can recreate this ink vellum with Jane Davenport Mermaid ink brushes. This Bible Journaling entry in the book of Nehemiah took over the entire page. Two of my favorite mediums are combined with these chalky watercolors from Artist Loft. 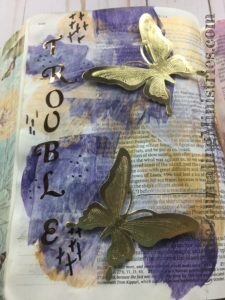 Putting three of my favorite Bible Journaling tools together made for a great entry in the book of Daniel. 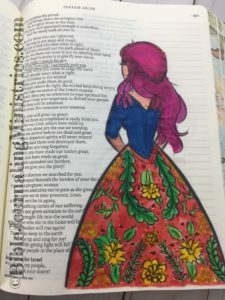 I worked in my Inspire Bible and used watercolors and stickles here. I feel like a kid again coloring this Bible Journaling from the book of Luke. It couldn’t be any easier by using the Inspire Bible and Crayola Twistable Colored Pencils. This Bible Journaling entry in the book of Acts may look expensive, but all I used was a $5 Artist Loft Acrylic Scraping Set.